Buying off-plan has been bit of a dirty word since the dark days of the property crash in 2008, when scores of buy-to-flip investors were left out of pocket. However, as speculated, off-plan buying is making a comeback in 2018. 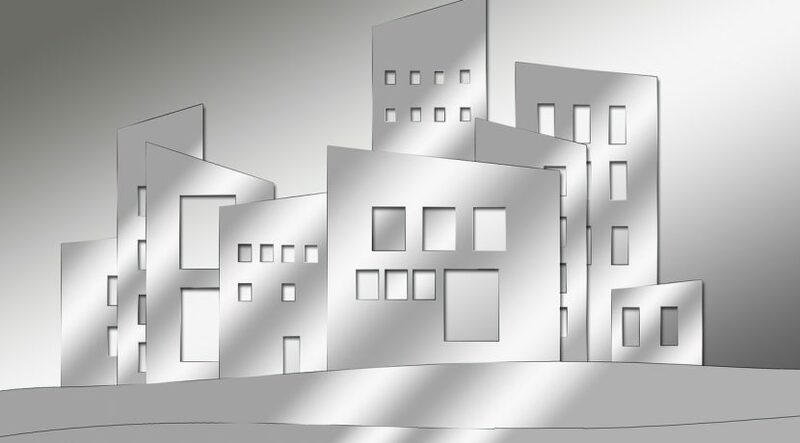 Most major developers now offer generous payment plans for their off-plan projects, yet in a bid to avoid a repeat of the crash, there are restrictions in place to prevent an influx of buy-to-flip investors hiking the prices up for the end-user – the people that actually want to live in the property. For instance, the UAE Central Bank’s rule allows only 50 per cent loan-to-value ratio, meaning you need to stump up 50 per cent of the property value in a deposit. This avoids investors putting down low 10 per cent deposits, only to resell the property at a sky-high price at the expense of the person who actually wants to live in the building. Here are some initial tips to help your decision making process when considering off-plan purchases. While you will need a hefty lump sum in savings as a deposit, the good news is that this doesn’t always equate to 50 per cent of the property value. In some instances, the cash deposit required can be as low as a 20 per cent initial payment. How? Well, the property developers recognise that not many people have as much as a 50 per cent deposit saved and are coming up with their own payment plans to get would-be buyers a foot on the ladder. These plans include 30:70 plans where you pay 30 per cent first and the remainder on completion, and many payment plans now allow you to pay in 10 per cent instalments as each phase of construction is completed. Buying off-plan allows you to arrange your finances better and means you don’t have to be lumbered with a loan for the whole amount of your property. But there are, of course, advantages to buying a ready property: with house prices down, coupled with tricky off-plan mortgage rules, there has been a boom in ready property sales. However, it’s generally cheaper to buy off-plan (up to 30 per cent below market value) and that gap is expected to get bigger as developers work to drive interest in off-plan investment. One potential stumbling block would-be buyers may face when buying off-plan in Dubai is that UAE banks will not lend to all off-plan projects. The decision largely comes down to the developer and their credentials. But the big players – Emaar, Akoya by Damac and Azizi among them – have all secured mortgage lending for their off-plan projects. Going with a reputed developer that the banks recognise will also ensure your money is safeguarded from rogue developers. Since October 2016 regulations came into effect, which require developers and brokers to get approval from Dubai’s Real Estate Regulatory Authority (RERA) before they advertise property in the media. The new regulation is aimed at cracking down on fake property ads, protecting both buyers and genuine developers. 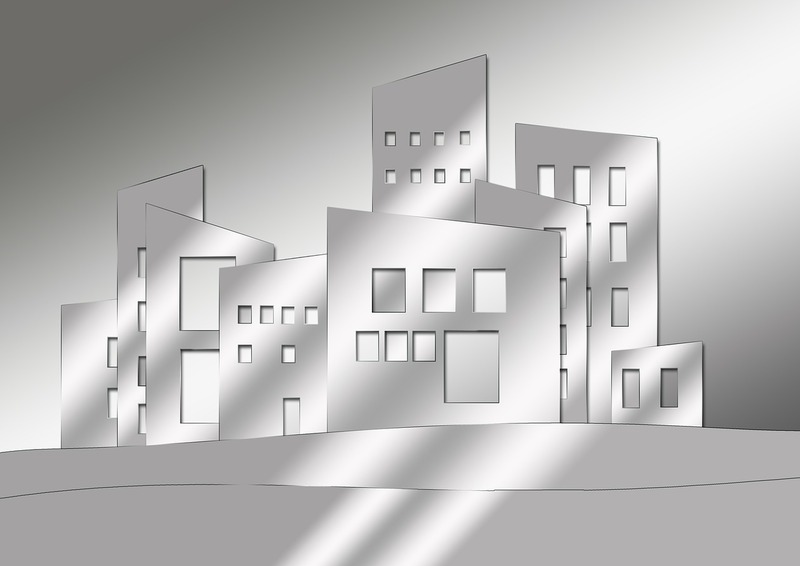 The reasons for avoiding off the plan properties have been well documented, with the majority of leading experts strongly advising against this kind of investment. But despite the drawbacks, off the plan properties remain to be a popular investment option, particularly among keen investors with little to no experience, and first homebuyers as they are provided with ample time to save for settlement. Ultimately, all investors are exposed to the same risks and complications involved in purchasing property off the plan. The negative sentiment towards off the plan is nothing new, and among other potential pitfalls, I believe the main risk involved in this type of property purchase is the uncertainty around whether the buyer is receiving a good deal in the first place. To ensure you are wary when investigating off the plan options, here are some tips on how to obtain the best deal. Before entering into a contract with a developer, performing a background check is essential. You will want to research past projects and assess the chances of the developer going into liquidation before the project is complete. If you are doing this without expert assistance, visit any of the developer’s previous work to inspect the quality, and seek references from previous clients. If you would prefer to outsource this process, services such as DDP Real Estate will ensure the developers are of the highest standard. Agents have been known to wine and dine clients, fly them to the development site and accommodate them in 5-star hotels in order to have them purchase the property. What the client doesn’t realise is that these costs and extravagances are packaged into the purchase price of the property. Look for agents that are genuine and open so you know they have nothing to hide. Seeking legal advice is crucial, particularly for first home buyers. Before you sign anything or money changes hands, have a solicitor look over all the contracts and documents. Ensure the contract contains a ‘funds set’ or a ‘drop dead’ clause outlining the date the property must be completed by. If this is not met, you should be able to withdraw should you wish to, and have the deposit refunded. Other important clauses should relate to ‘acquisition’ and ‘commencement’, as well as your rights to re-sell the property.